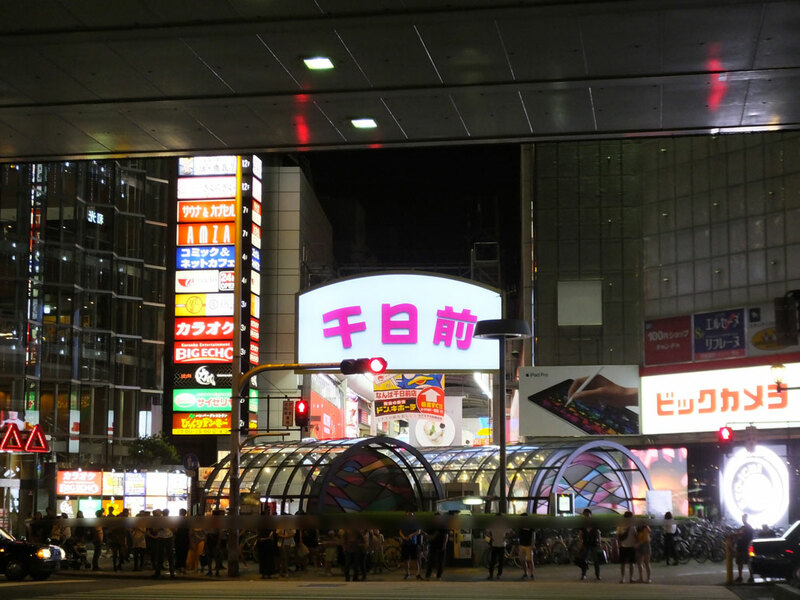 In Osaka City, there are two major commercial districts―Kita (Japanese: North) and Minami (Japanese: South). 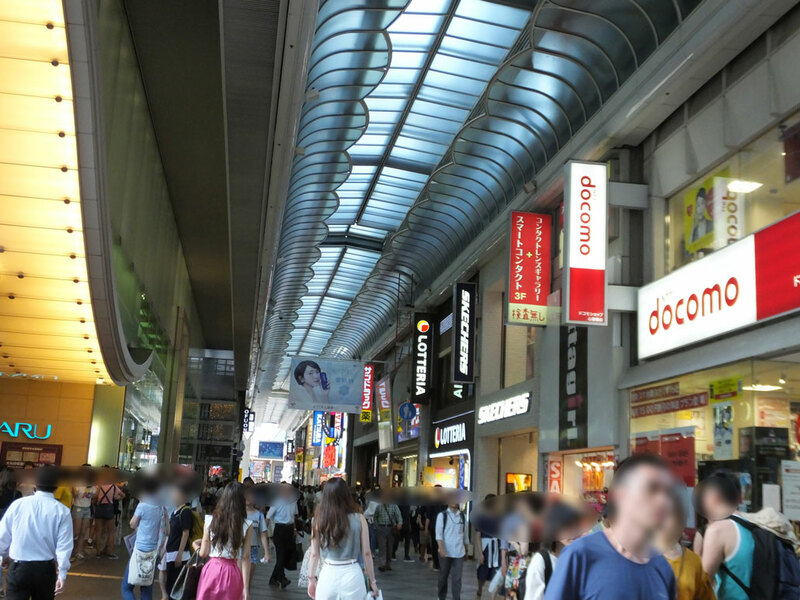 Kita is an attractive urban area that has tall buildings and stylish stores. If you visit Osaka for the first time, however, I recommend going to Minami because you can see the “real Osaka” there. It is a busy and buzzy place, and people are fun and friendly. Let me introduce this exciting area to you. For teenagers, it must be fun to visit American Village (Japanese: Amerika-mura) that is on the cutting edge of young fashion and very reminiscent of Harajuku in Tokyo. 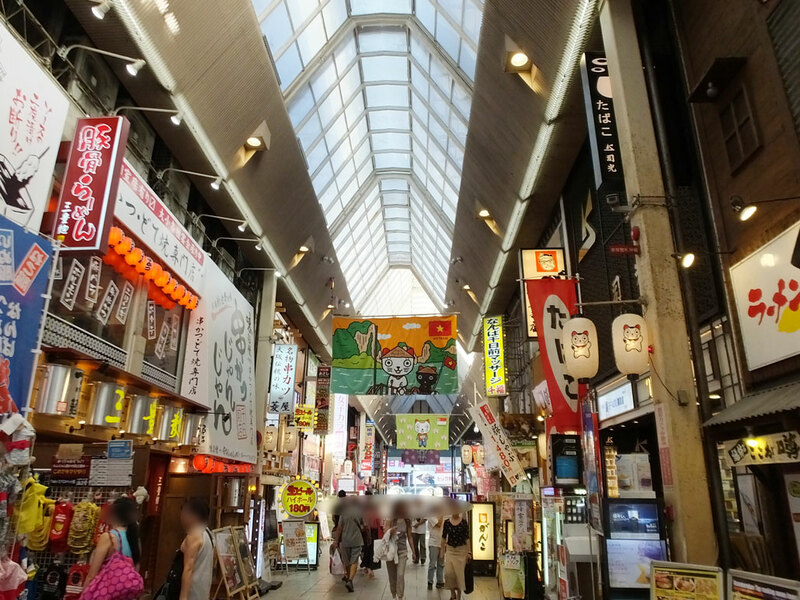 For adults, the Dotonbori area and the nearby shopping arcades like Kuromon Ichiba Market are great places to go. 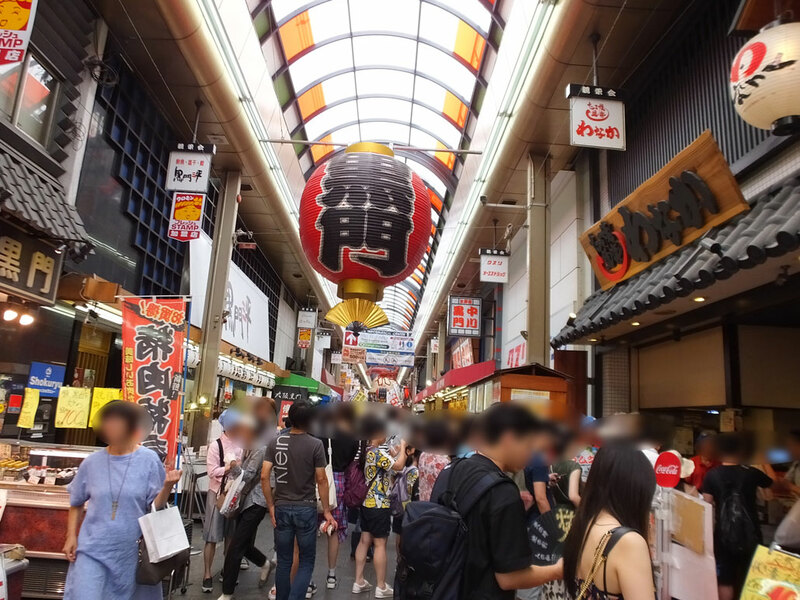 Shinsekai is also an interesting place where you can try local food. 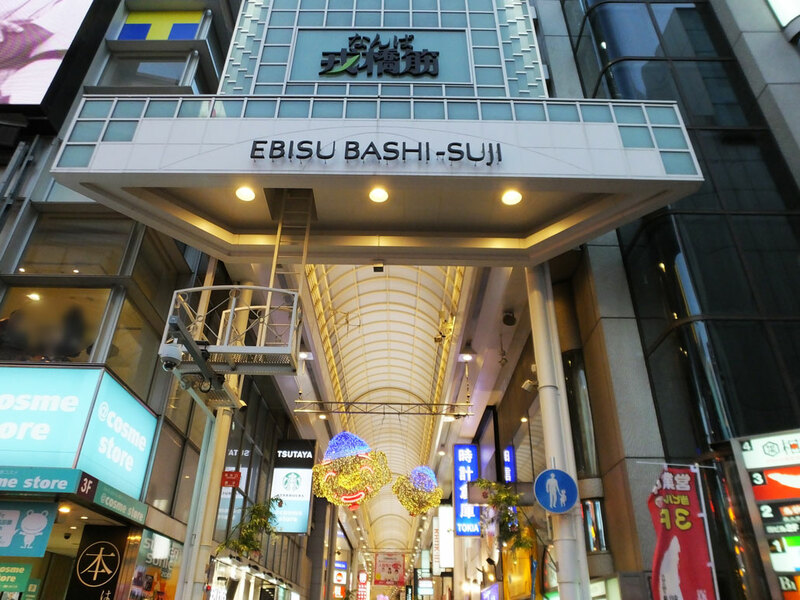 On Shinsaibashi Shopping Street, there are reasonable clothing stores and the very famous department store in Japan, Daimaru. 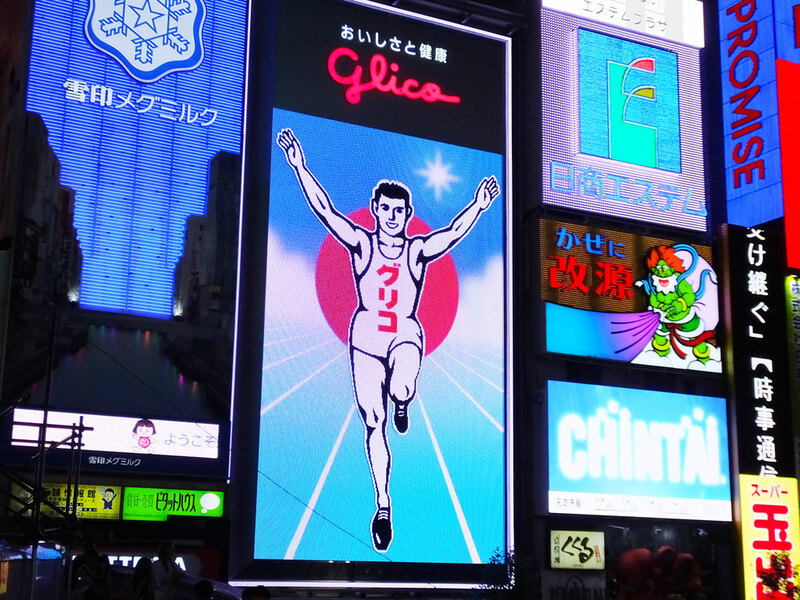 The electric sign board of the running man called Glico Man is the trademark of Dotonbori and Osaka, so it is a must-visit spot, too. 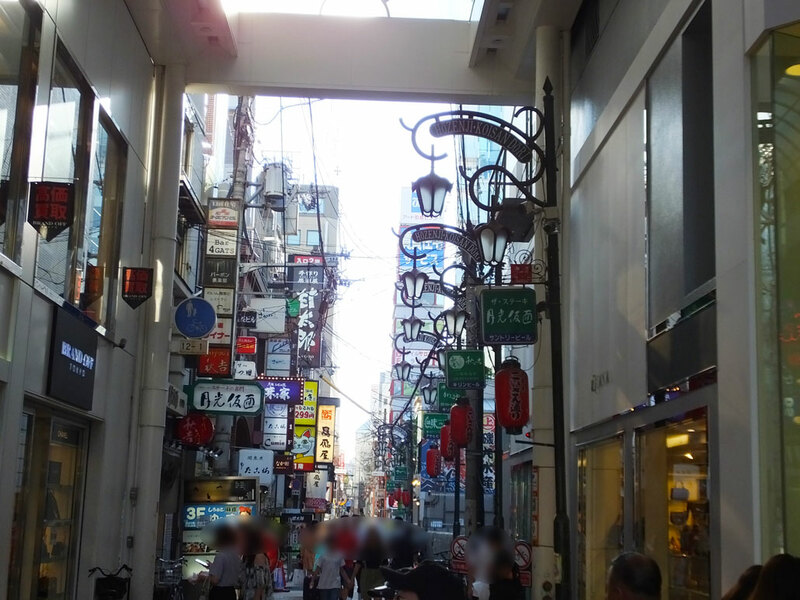 Minami is a very lively place, but on the other hand, there are many narrow streets, too. 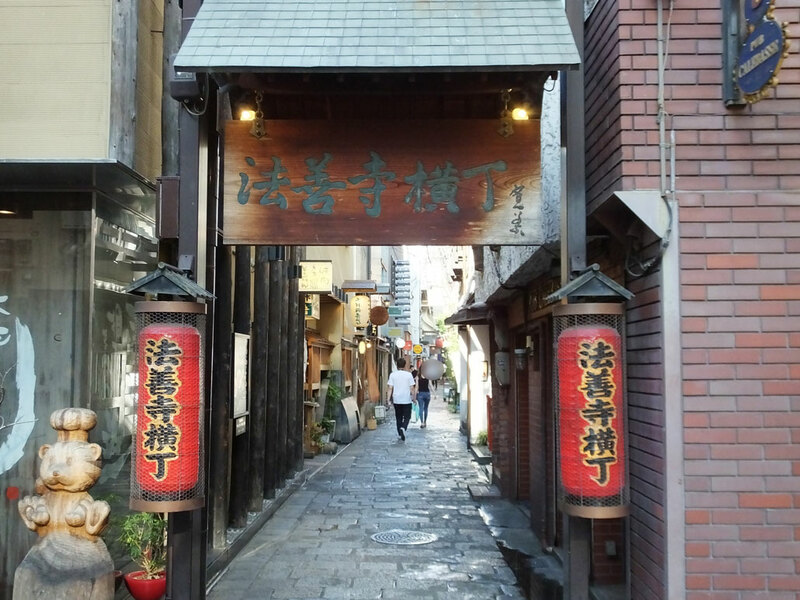 It is also fun to find tasteful places like Hozenji Yokocho where Hozenji Temple is located. 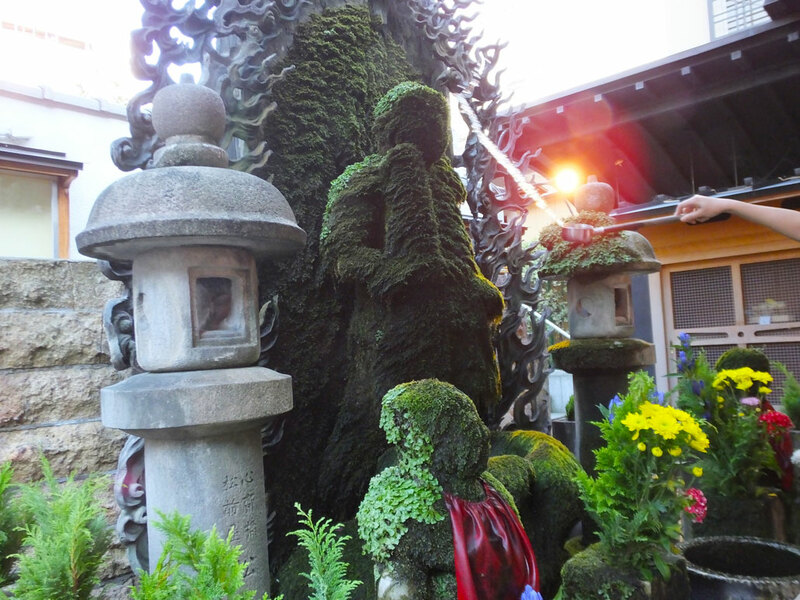 At the temple you can see the moss-covered Buddhist figure, Mizukake Fudo. It is interesting that you can find the spirit of Buddhism in such an energetic place. 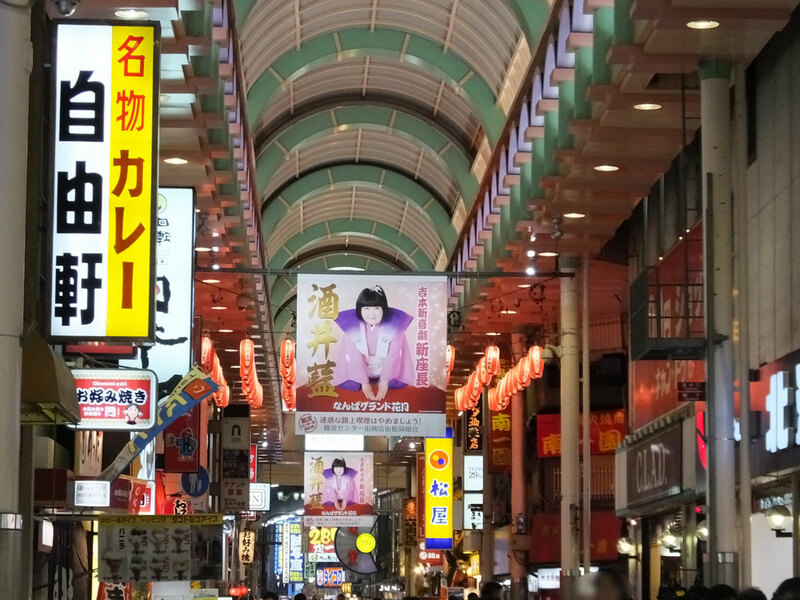 Located in the southeast of Dotonbori, the Sennichimae area has another face, too. There is Namba Grand Kagetsu Theater that is the headquarters of Yoshimoto Kogyo, one of the most famous comedy companies in Japan. Many Japanese people come here to see comedy shows and manzai (short stand-up comedy performed by a duo) each and every day. 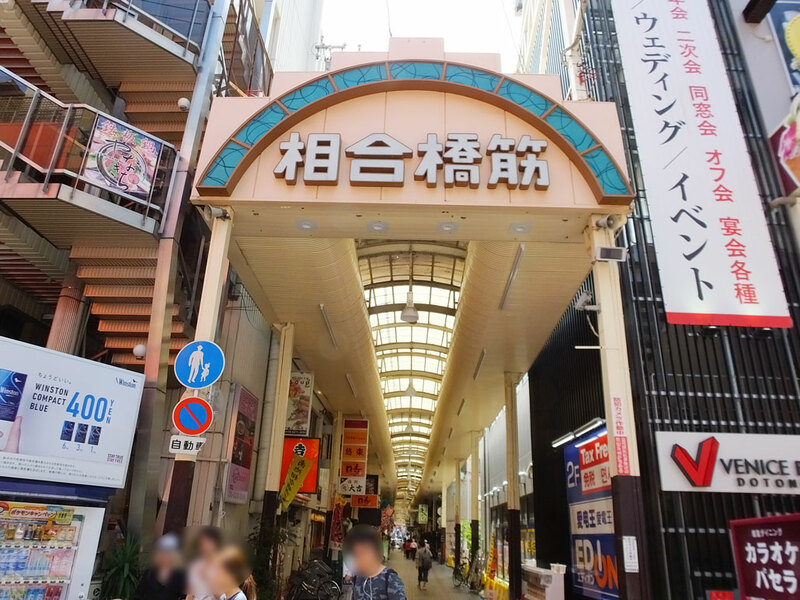 Manzai is a part of Japanese culture, and I think most Japanese think of Yoshimoto Kogyo when they hear the word “manzai.” Also, there is a unique shopping arcade, Sennichimae Doguyasuji Shopping Street. It is interesting that they sell all sort of cooking and serving stuff, such as knives, kettles and tableware. As you see above, the Minami area has various aspects. 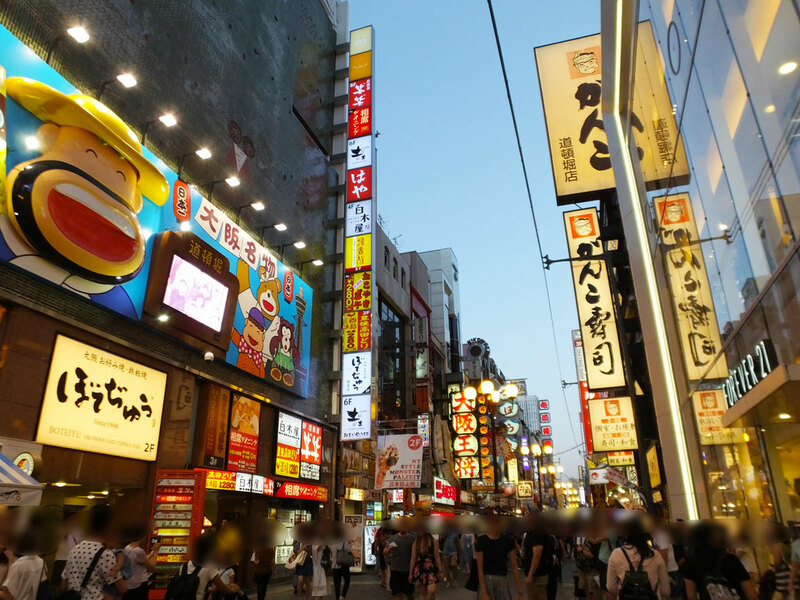 There are various shopping streets, which never makes you bored, and you can feel a vibrant atmosphere here and there. If you go there, you will have a good time day and night. When you want to get away from the hustle and bustle, you can take a rest in a cafe or a restaurant.